Located in the heart of Peoria near the New River. 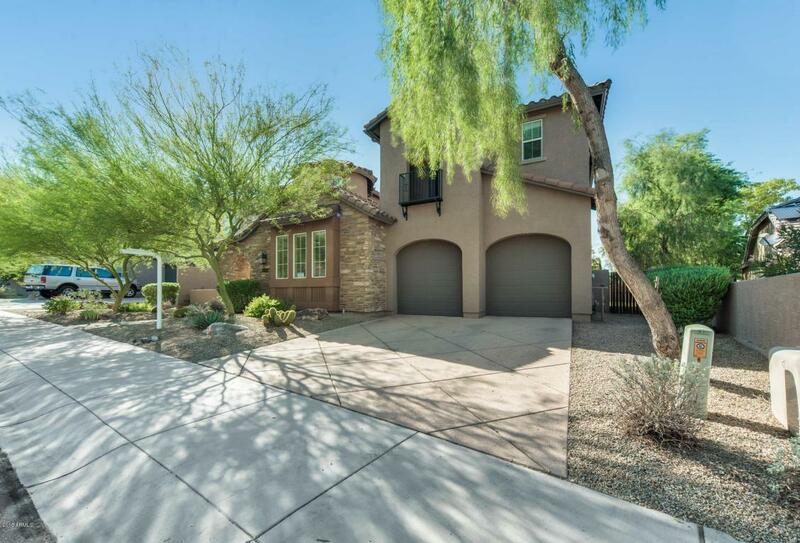 Walk into this spacious 5 bed 3 bath home which features exceptional details. 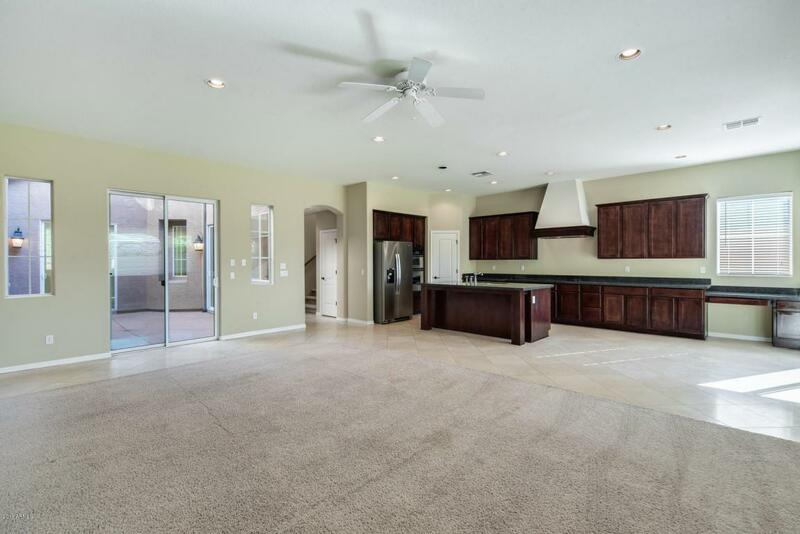 Each room offers custom touches, the kitchen has a beautiful island leading into the living room. 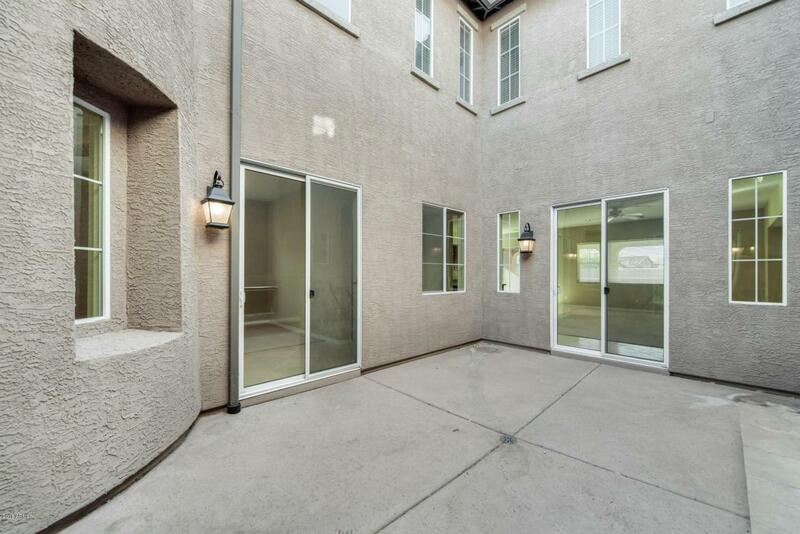 Windows providing Arizona's beautiful natural sunlight or step out to your private area in the courtyard with an outdoor fireplace you can enjoy at night. Designed for outdoor entertaining on the covered patio or make your way to the grass for fun and games! 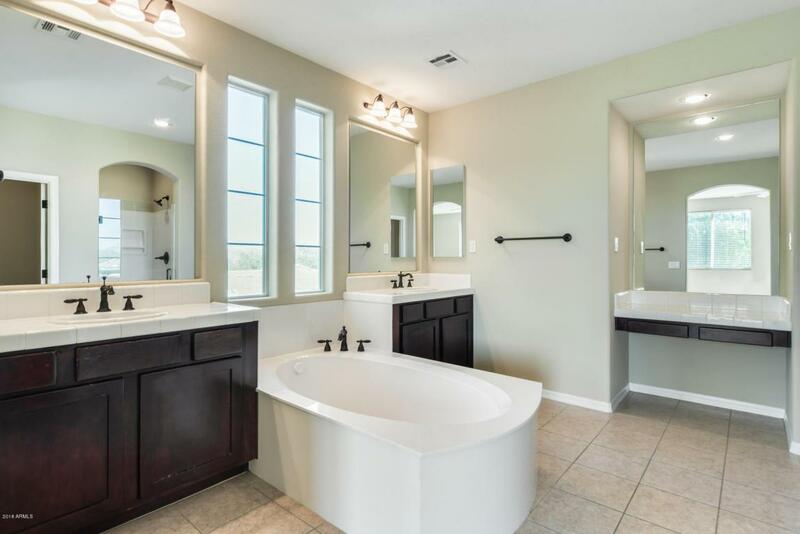 Plus, enjoy biking and walking paths, golf courses, and much more just minutes from your front door!